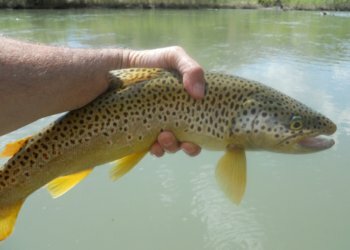 Discover some of the best streams to fly fish in America and what equipment and techniques you will need to catch fish. 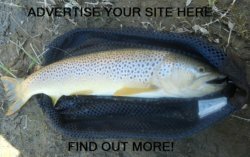 This is a perfect site for average or beginner fisherman. 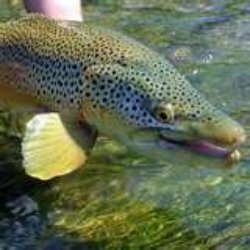 If you are an experienced angler there is no doubt that you have hooked into several 20” or larger fish on a dry fly, and that you have felt the rush of adrenaline flow through your body as the fish takes the fly. But if you are new to the sport maybe you have not figured out what is so great about the sport yet and you need some help. Here are the 3 most important things you need to know about how to fly fish. 1. Location is everything! Nothing else really matters. You need to know where to fish. 2. You must have the right equipment. 3. You must use the right tactics and techniques. If you are just starting out go to the beginner page. Fish stories is a section of the website for you to contribute your story and read other submitted by our readers. Click on the page and enter your story. Do you need help getting excited about the sport? 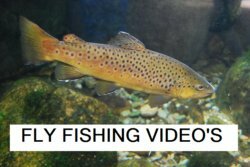 Take a look at some of these great fly fishing videos. Seeing others catch 20"+ fish on dry flies is enough to get any serious angler excited about fishing. We strongly recommend Fly Shops and Bait Shops, as a source for your fishing equipment needs. The people who own or work at a Fly Shop or Bait Shop really love the sport. They are very knowledgeable of the best places to fish in the area, and they know which types of flies work for themselves or the other anglers that come into their shops. These guys are typically experts in the sport and you should get to know them.